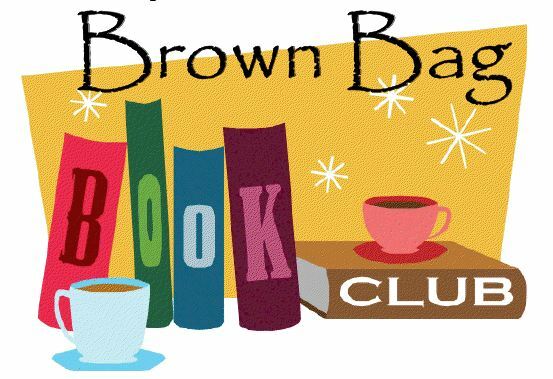 The Meadows Elementary Brown Bag Book Club meets every Friday of the month during lunch periods. Ours chool library collections are designed to support a broad range of student interests. TME offers over 8,000 digital and print children's books that span almost all genres. Remember to bring your lunch – dessert is on us! The process of book selection engages students in learning how to make purposeful choices. A fundamental role of librarians is to help students acquire these valuable skills. Decades of research have determined there are two keys to guiding students to become lifelong readers: access and choice. Students are permitted and encouraged to make their own selections from books found in the school library. Some books may be marked with reading levels or lexiles. The reading levels or lexiles are meant as a guide, not a restriction. Whether in a public or school library, student selection of books is a teachable moment to be seized by parents, teachers and librarians. Before we redirect a student in his/her choice, we should ask the student to describe his/her purpose in selecting a book. Perhaps the book is the newest in a series the student liked at a younger age. We can honor the delight of revisiting a “childhood” choice. As adult readers we may pick a “light” book, a “beach” read when we’re looking for a relaxing non-challenging read. A student may have similar motivations, which should be honored. Is the topic of the book a strong interest of the student? Maybe the student’s passion is spiders and a nonfiction book caught his/her attention. The student may use the pictures for “visual” literacy practice, i.e. look at the pictures. Furthermore, this may become an opportunity for read aloud with a parent or other adult. Readers who are reading at a level well beyond their peers might select text that contains material of a more mature nature. Decisions of appropriateness are best determined by student and parent(s).